Software developers are one of the most in-demand professionals in South Africa. 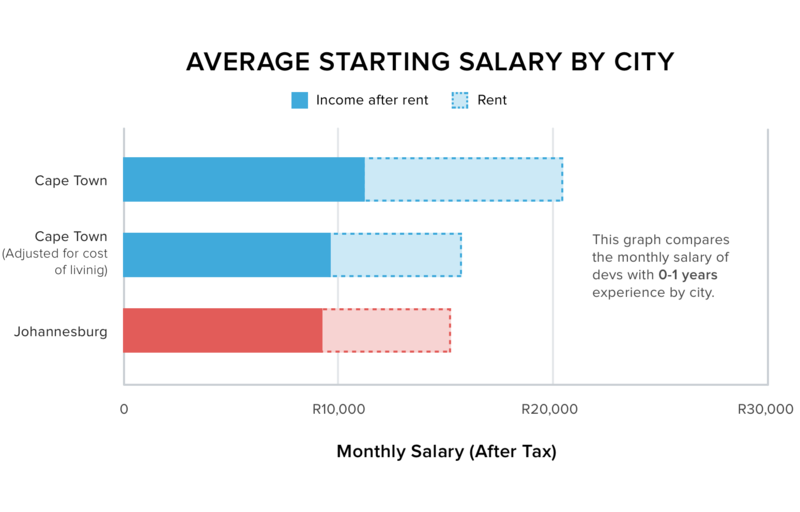 The average developer’s salary is around R39 298 and developers with a unique skill and experience can earn upwards of R90 000 per month. It is often suggested that professionals can earn a salary premium if they choose to work in Johannesburg over Cape Town. Would the same hold true for developers? 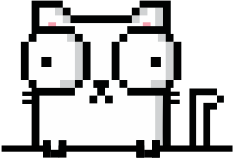 At Offerzen we have access to salary data necessary for such an analysis. Offerzen is a job marketplace, where employers can meet developers looking for work. Every week hundreds of interview requests are sent from employers to potential hires with accompanying salary, location and perks listed in the request. The first interesting take-away from our analysis is the salary differential among junior developers. 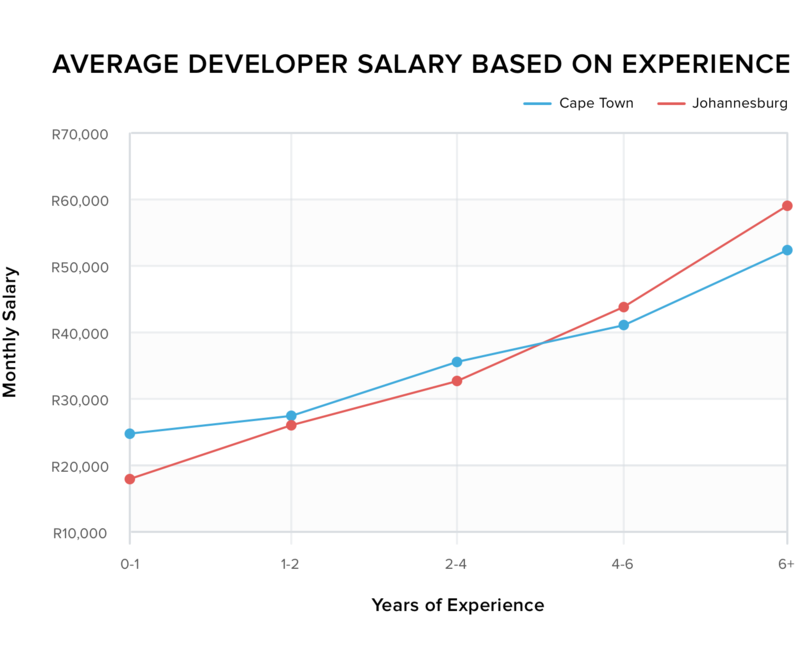 Junior developers earn considerably more in Cape Town - the direct opposite to senior developers and our initial hypothesis around salary discrepancies between the two regions. There are many potential explanations for this reversal - the most obvious being the affordability of Cape Town. Using rent as a proxy for cost of living, this graph indicates that even though you earn more in Cape Town, a larger percentage is spent on your basic cost of living. This means that even at a higher absolute salary, your purchasing power is similar between the two locations. 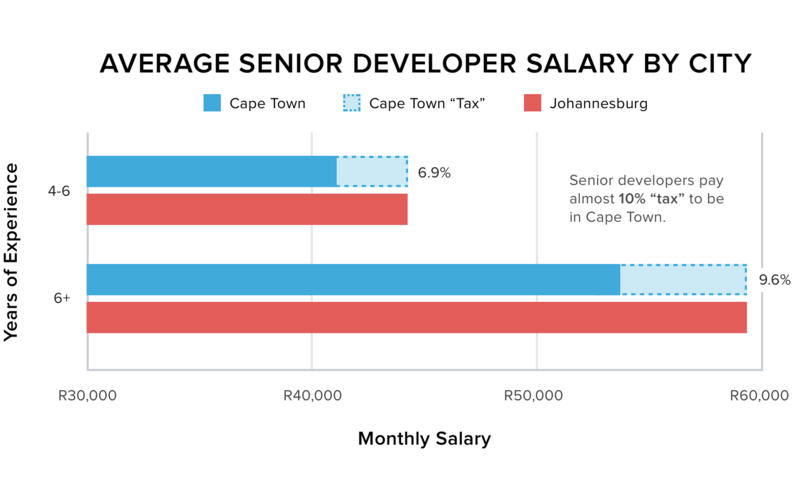 The results for senior developers match our initial expectations on salary differentials with Johannesburg developers earning up to 10% more with the same levels of experience. It seems the cost of living phenomenon discussed above was only relevant for lower salaries. A developer with 4-6 years experience will earn on average R3 056 less working in Cape Town and R5 689 less in the 6+ years experience category. Offerzen’s placement volumes indicate that developers will happily pay this premium to work in Cape Town but we will be interested to hear from you. What are you willing to sacrifice to work in your favourite city? Sign up for Offerzen to get competitive job offers from cities across South Africa. FOOTNOTE: This analysis should serve as a guideline only. Any single individual’s salary will be dependent on the company, individual, perks and nature of work. When negotiating your salary with an employer these factors could lead to you earning above or below the average figures listed above.